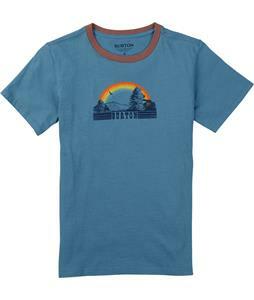 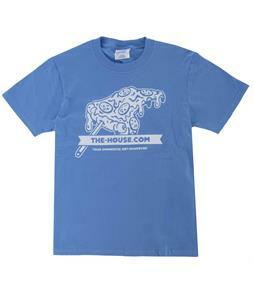 Kids’ T-shirts from The House are a wardrobe staple for your young boy or girl who wants to look great and feel comfortable for a full day of activity. 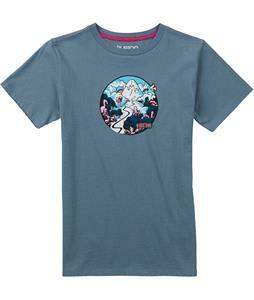 Perfect for both warm weather and layering on colder days, these T-shirts come in a wide variety of size, styles, colors, and patterns that are sure to suit any child’s personal preference. 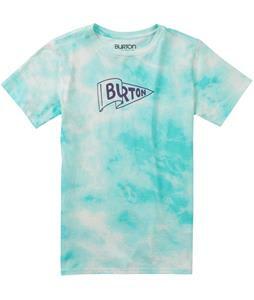 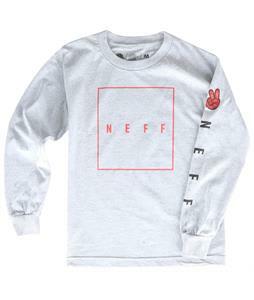 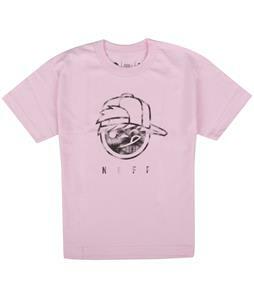 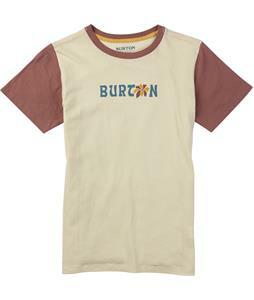 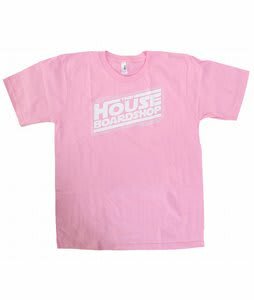 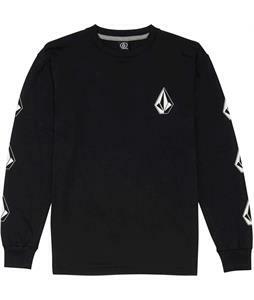 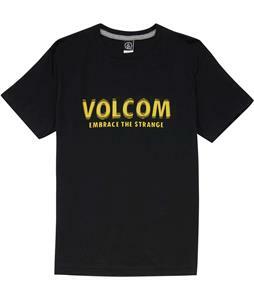 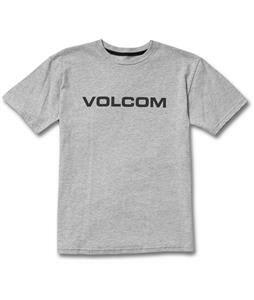 Browse T-shirts from brands such as Burton, Neff, Volcom, and more to feel confident that you are getting a quality T-shirt that is sure to last for plenty of seasons of wear. 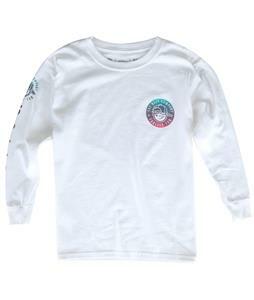 With both long-sleeved and short-sleeved options, there are T-shirts for every season, so that your child can stay comfortable whatever the weather. 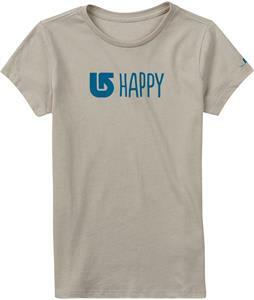 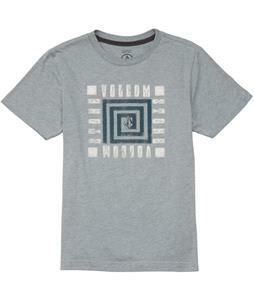 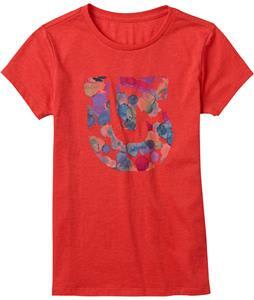 Many of these children’s T-shirts feature fun graphics and logos that add an extra touch to your child’s outfit. 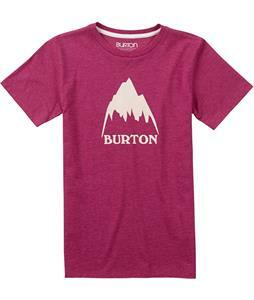 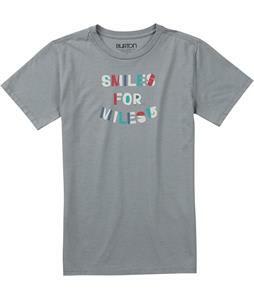 Grab one of these kids’ T-shirts that will make a fun addition to your child’s wardrobe.